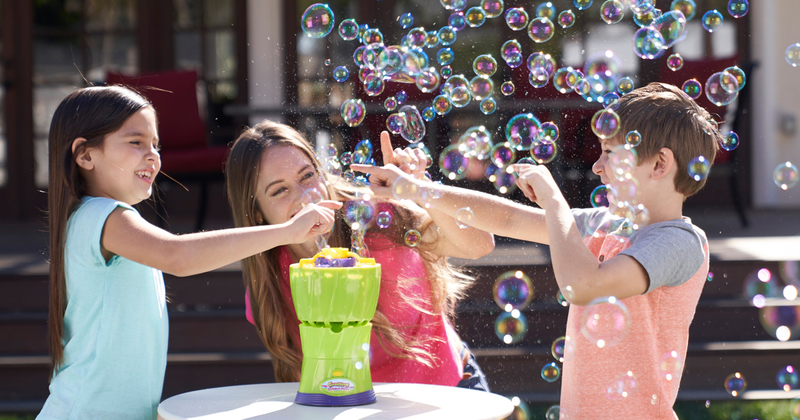 #Mickey90 – Mickey Mouse craft ideas! On 18th November the world’s most famous mouse will be celebrating 90 years of entertainment and fun! 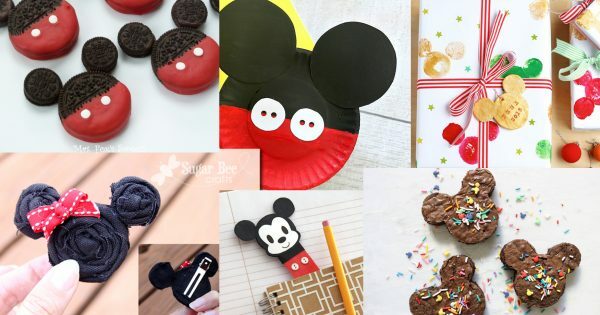 Mickey Mouse is loved by people of all ages, all over the world and what better way to celebrate his anniversary than by getting a little crafty? 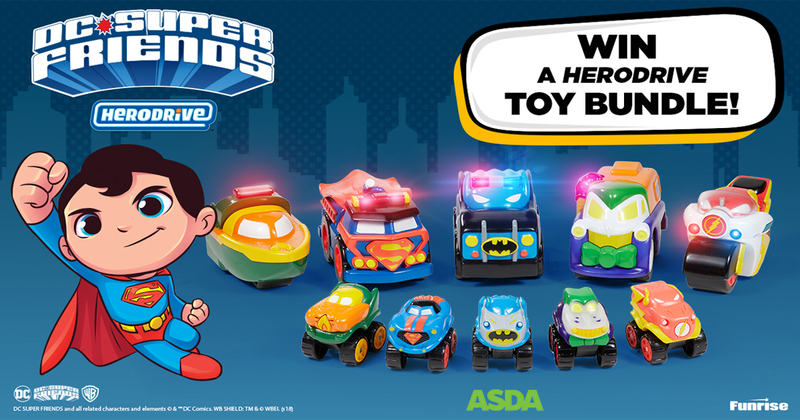 Be it baking or card making we have a list of fun things you can create in the run up to the big day! 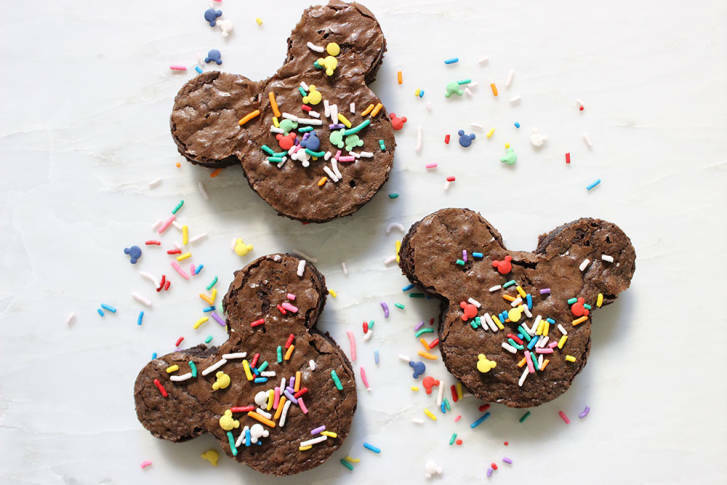 Mickey Mouse Brownies – Celebrations aren’t complete without sweet treats! 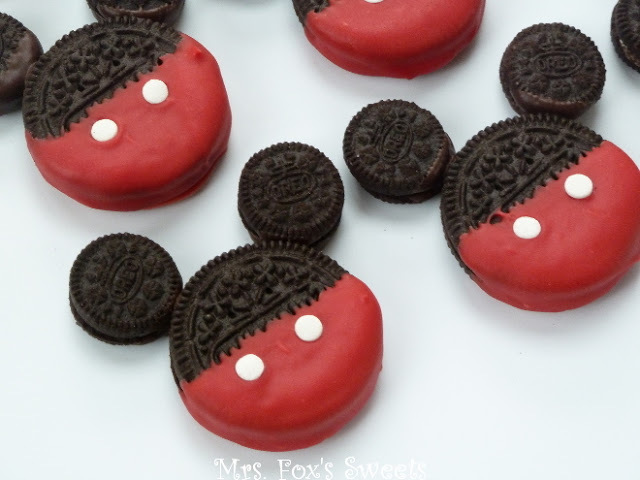 These brownies are the perfect Mickey snack! You can find the recipe here. 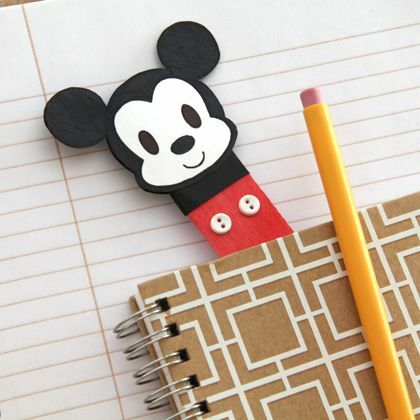 Mickey Mouse Bookmark – Book worms will love this DIY Mickey bookmark – Click here for the full instructions. 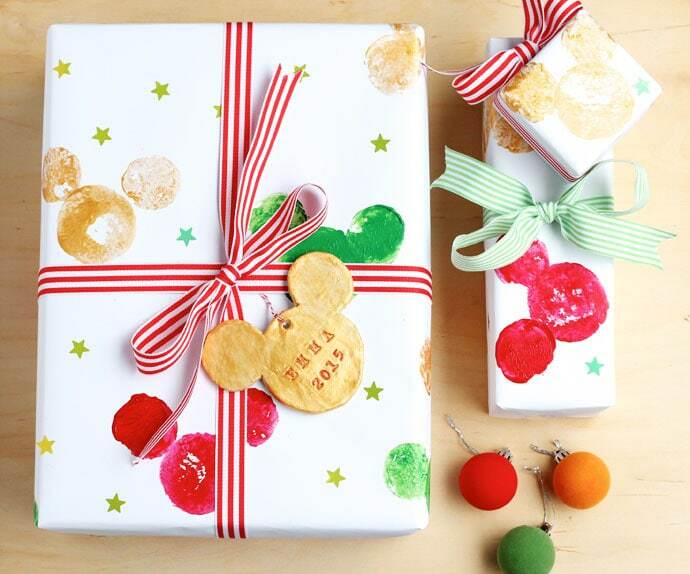 Mickey Mouse Gift Wrap – With Christmas not too far around the corner this Mickey Mouse gift wrap is a hands on way to customise presents! You can find the instructions here. 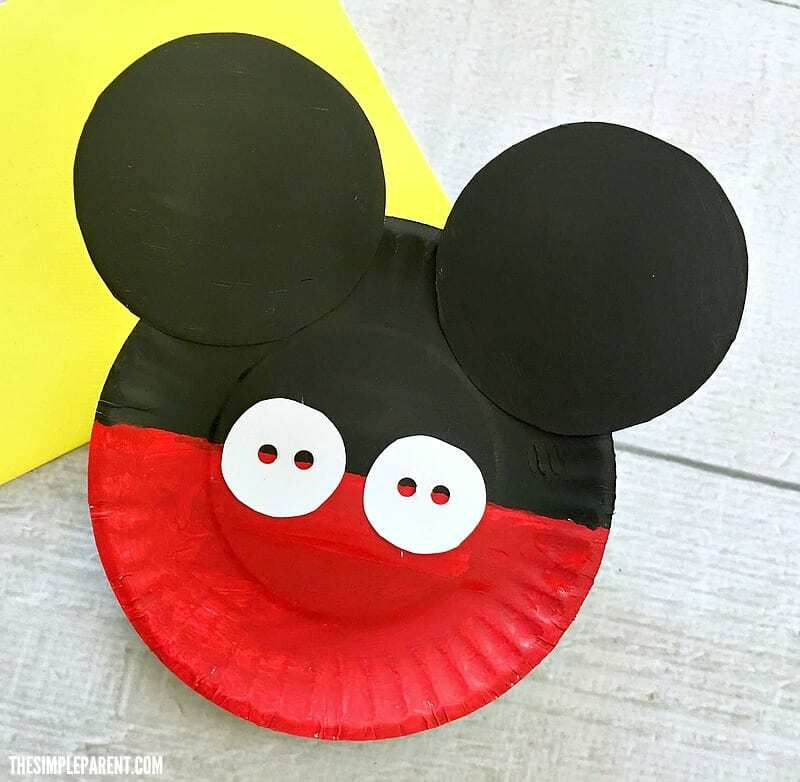 Mickey Mouse Paper Plate craft – Younger children will love creating these Paper Plate characters! 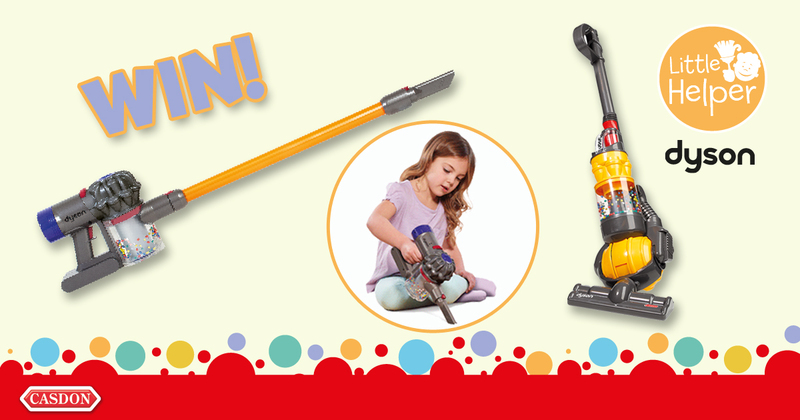 Click here for the full instructions. 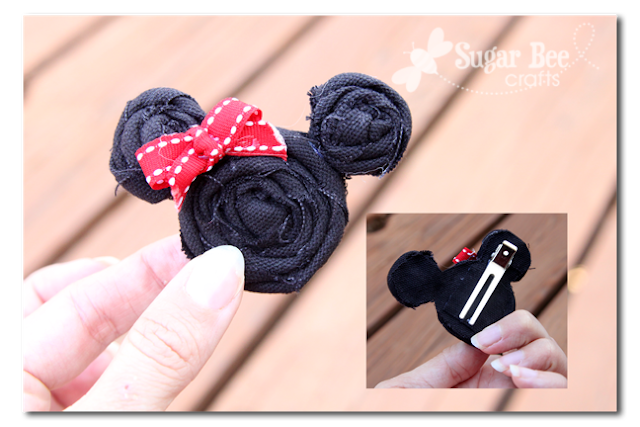 Minnie Mouse Hair Clips – Finally, there is no Mickey without a Minnie! We adore these simple rolled fabric hair pins from Sugar Bee Crafts! If you decide to make any of the above, or something else to celebrate Mickey’s 90th Anniversary share your pictures with us on Facebook, Twitter or Instagram and don’t forget to use #Mickey90.